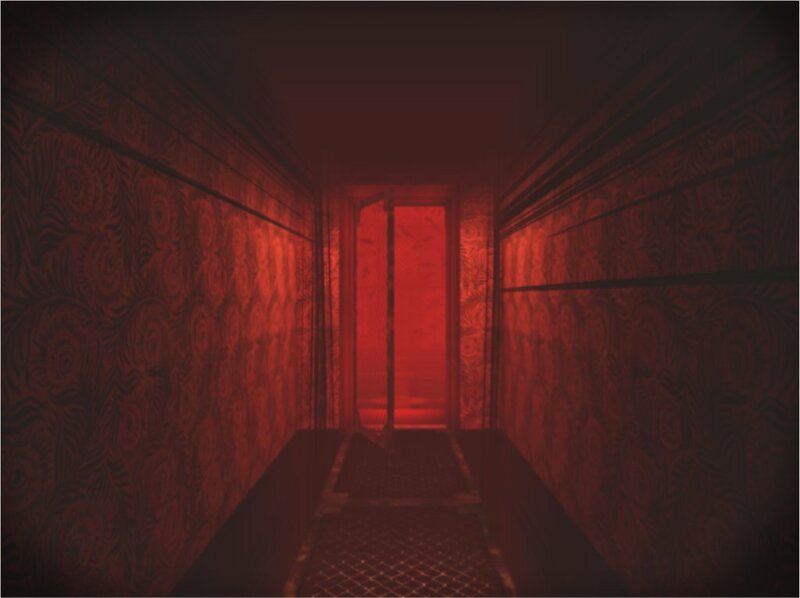 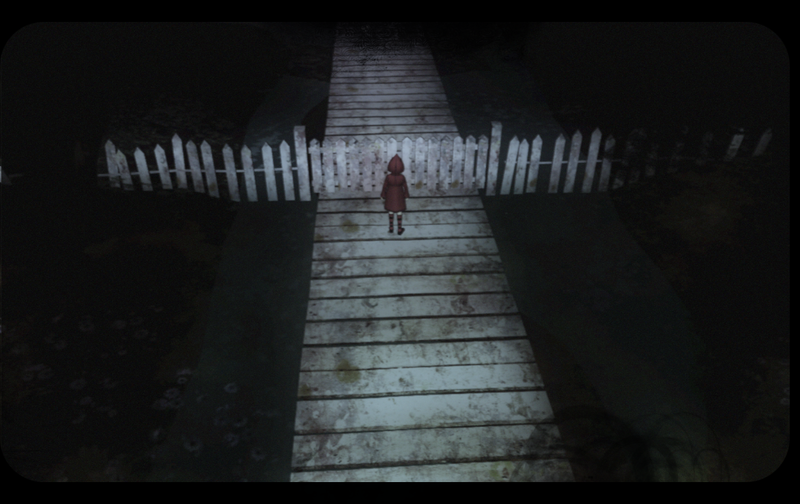 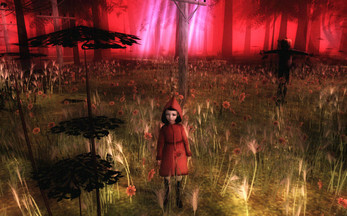 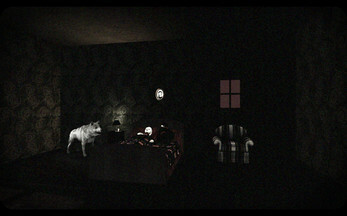 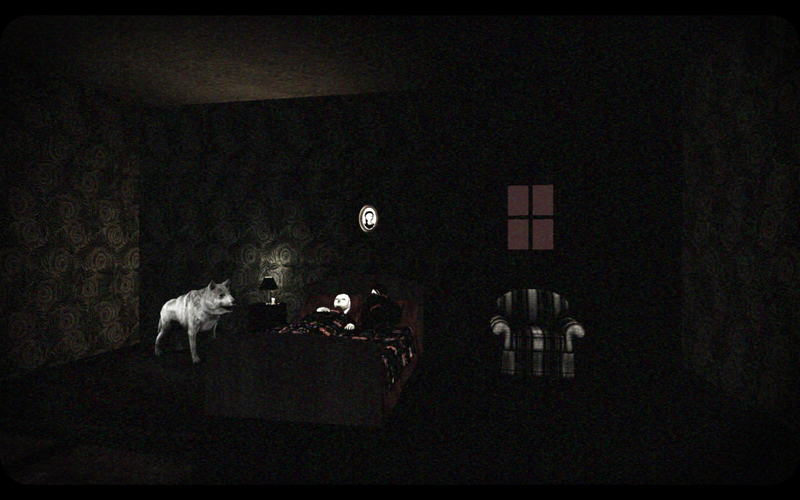 The Path is a short horror game inspired by older versions of Little Red Riding hood, set in modern day. The Path offers an atmospheric experience of exploration, discovery and introspection through a unique form of gameplay, designed to immerse you deeply into its dark themes. 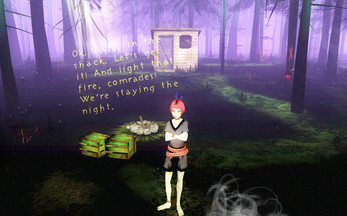 Every interaction in the game expresses an aspect of the narrative. 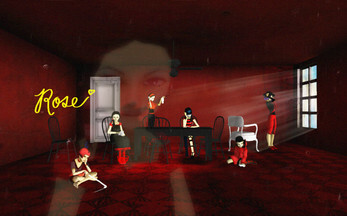 The six protagonists each have their own age and personality and allow the player to live through the tale in different ways. 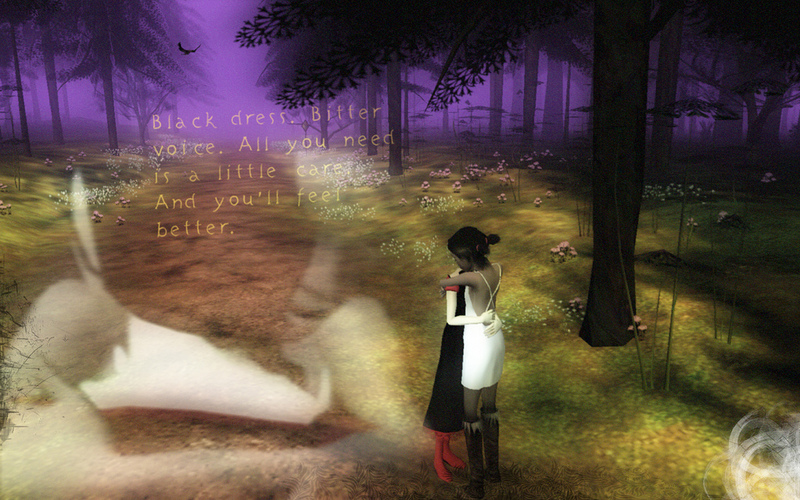 Most of the story, however, relies on your active imagination. 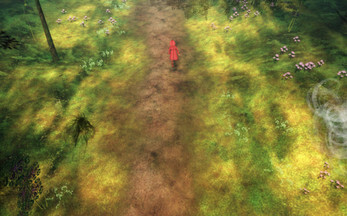 The Path is designed with accessibility in mind. There are no ticking clocks or monsters to defeat. 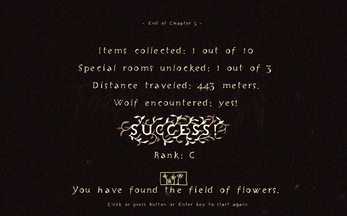 No hard puzzles will ever halt your progress. 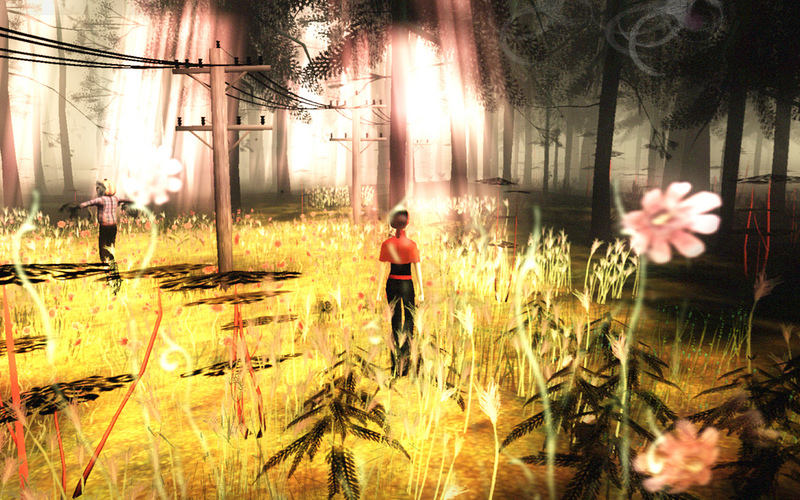 Most activities in the game are entirely optional and voluntary. 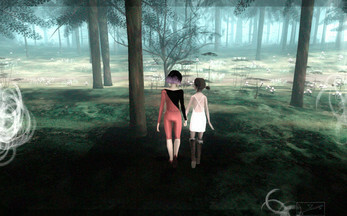 The player has all the freedom in the world to explore and experience. While The Path does not contain any graphic violence or sexuality, it does allude to these themes. The overall melancholy mood of the game and the potentially unsettling course of events, make The Path unsuitable for children. 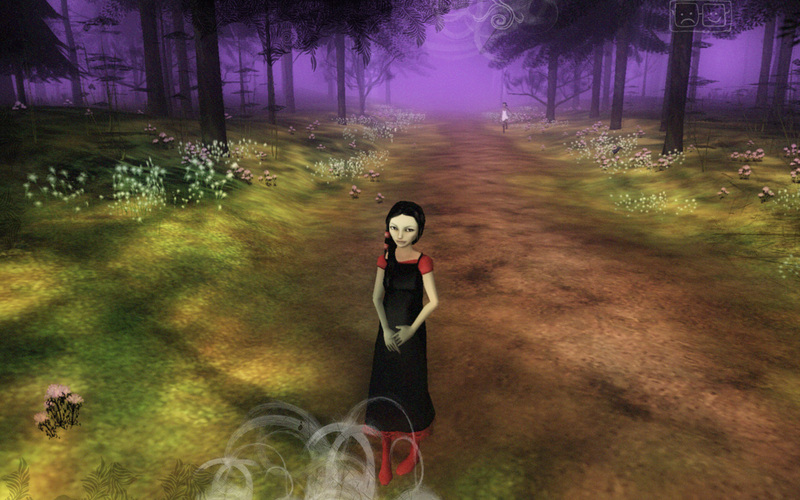 Despite of its origins in fairy tales, The Path is decidedly a game for the mature mind. 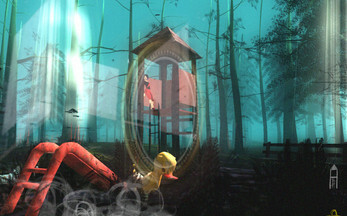 The game features a complete realtime 3D environment that can be explored through third person navigation. 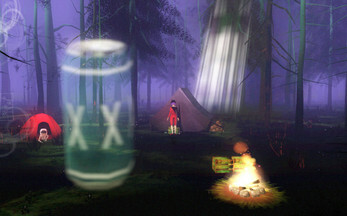 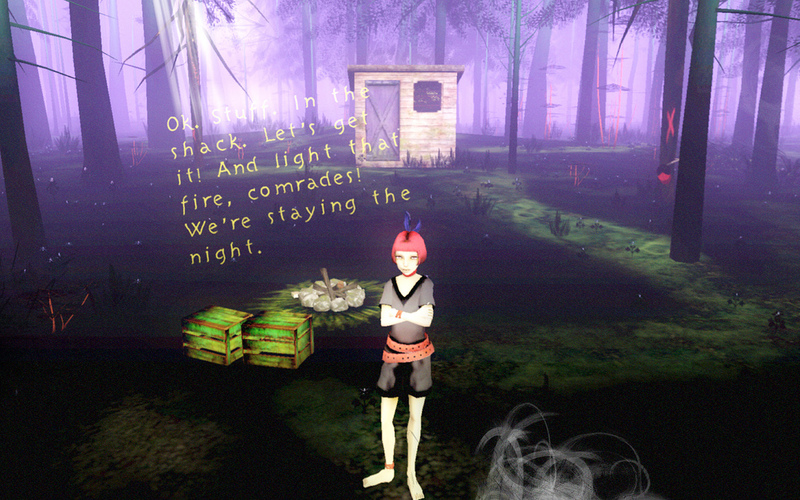 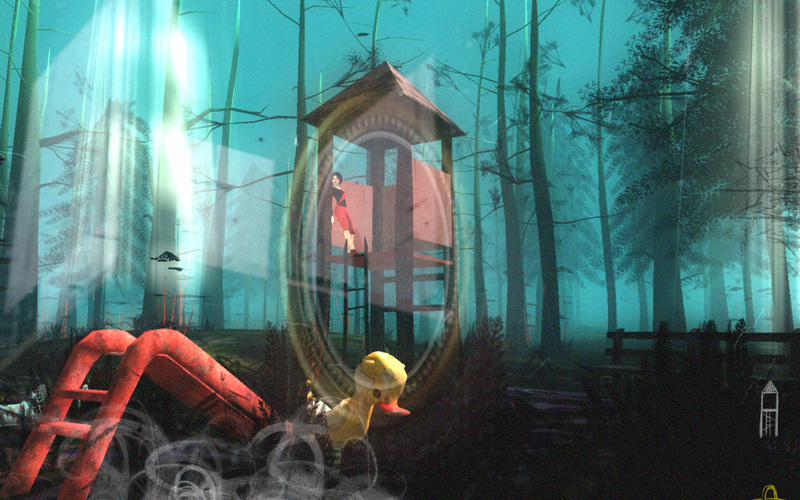 The characters in this virtual world, including the player's avatars, are governed by a form of artificial intelligence that gives them some autonomy. As a result, nobody knows exactly what you will encounter on your journeys. Next to the multi-layered stylized graphics, The Path features a continuous soundtrack composed by goth rock diva Jarboe (ex-Swans). 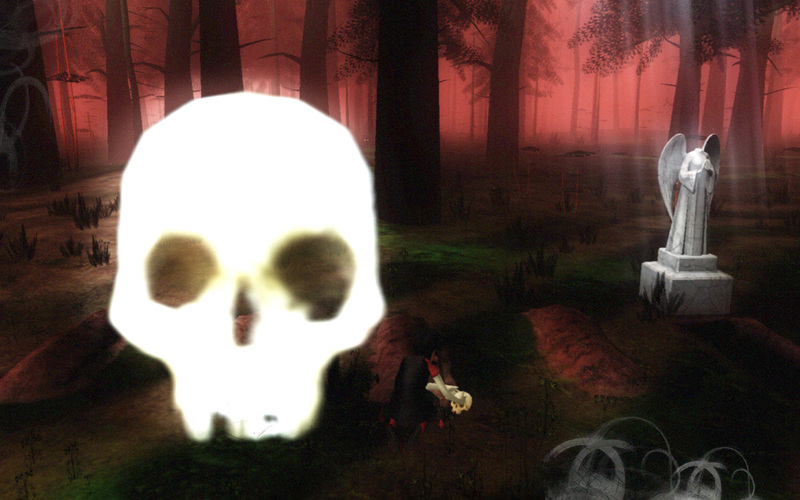 In fact, there are hardly any sound effects in the game. 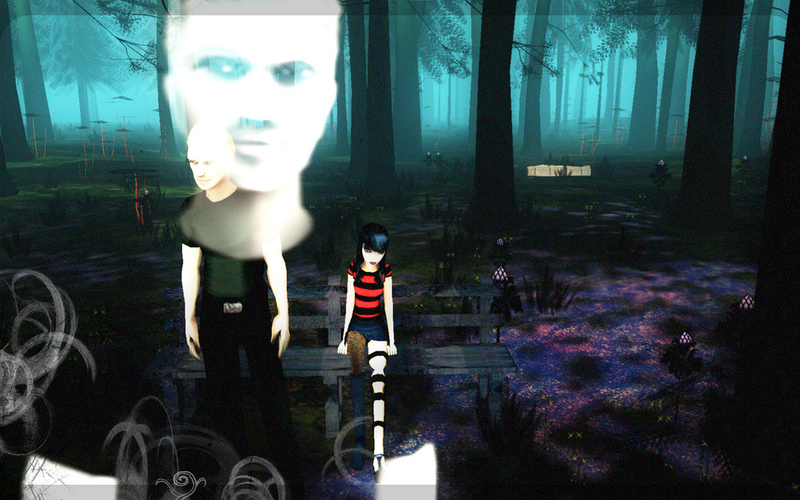 Instead the music is continuously changing according to what is happening in the game. 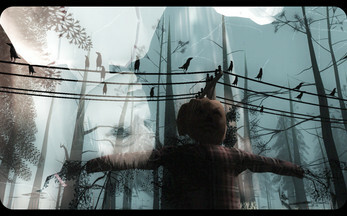 Like the behaviours of the characters, the music too is never exactly the same twice. 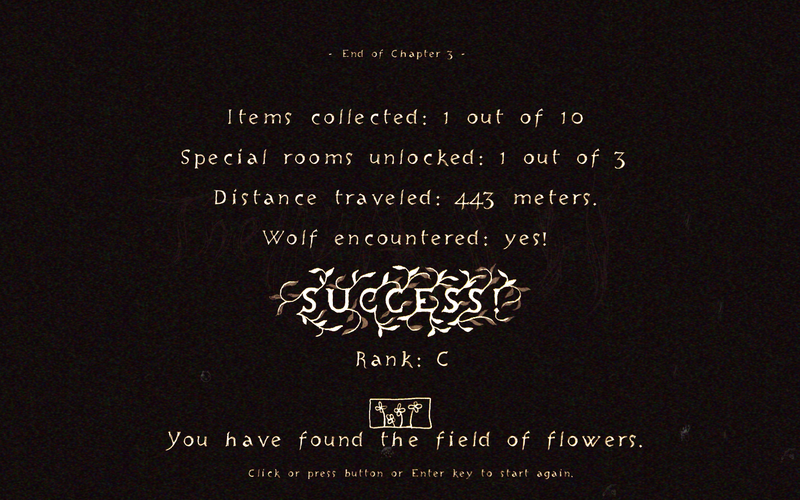 For a satisfying experience, it takes about 6 hours to complete the game.